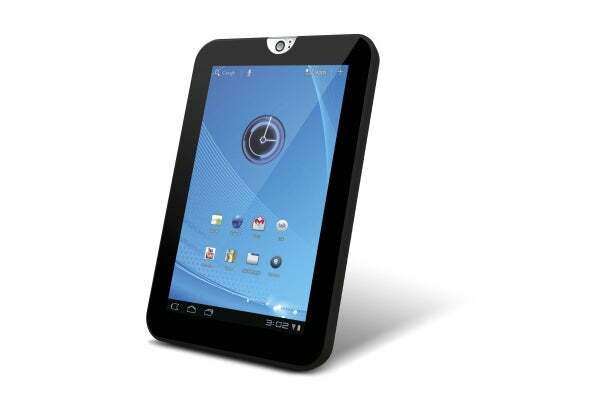 The Thrive 7”--yes, the 7” appears to be part of its official name for now--is the first truly 7-inch model announced with a high-resolution, 1280-by-800-pixel display, offering 225 pixels per inch. Samsung already announced at IFA that its Galaxy Tab 7.7 would have the same resolution, but that model has a 7.7-inch display. 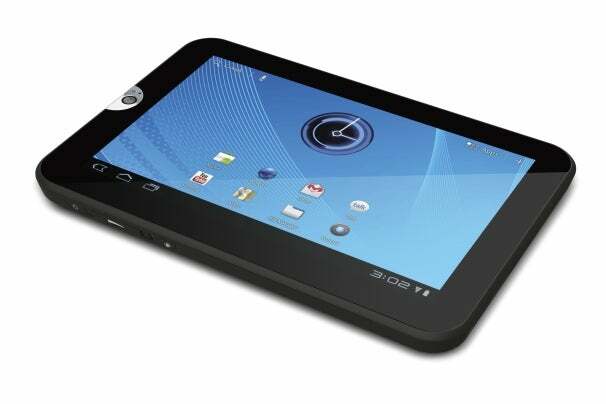 For some perspective, consider that this is also the resolution currently available on the Samsung Galaxy Tab 10.1--but because the new Toshiba model packs the pixels into a smaller display, the pixels-per-inch figure is higher, which eliminates the dot-matrix effect that often plagues Android tablets. The one possible weakness of this tablet? Its price. Toshiba hasn't finalized pricing, but the numbers the company has tossed out as possibilities appear to be a bit steep. According to Toshiba, the tablet will “probably cost” $379 to $399 for the 16GB version, and $429 to $449 for the 32GB model. Such costs seem high for a 7-inch tablet, though it's worth noting that the inexpensive Lenovo A1 is $200 only because it skimps on internal memory, providing just 2GB.